Bare Cotton piano collection adds a tremendous look to any bathroom with piano key border design. 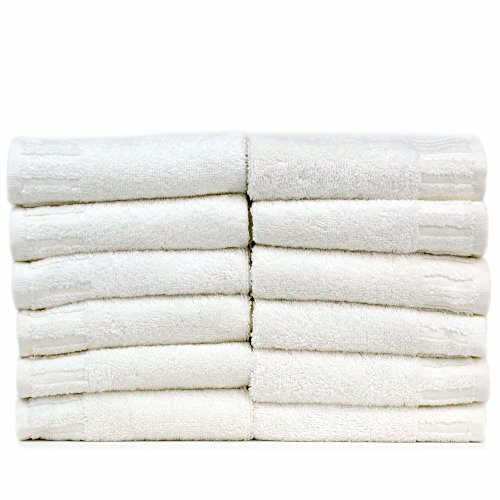 Bath sheets and towels are perfectly sized for maximized coverage and comfort. 100percent Turkish cotton ensures outstanding absorbency and softness. Moreover lock stitched hems prevent unraveling. If you have any questions about this product by BC BARE COTTON, contact us by completing and submitting the form below. If you are looking for a specif part number, please include it with your message.